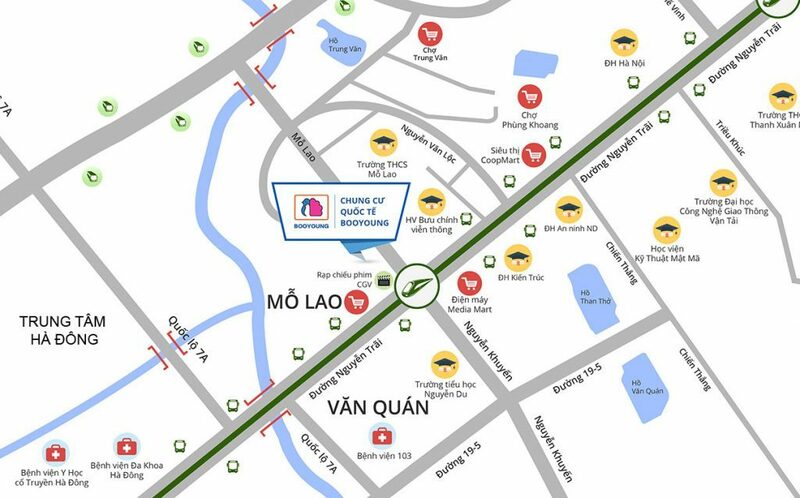 Booyoung Apartment is located in Mo Lao new urban area, Mo Lao ward, Ha Dong District, is evaluated as a premium location in Ha Noi capital. 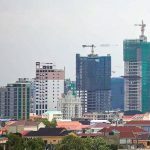 It is surrounded by the political-economic-cultural centers of three districts as Ha Dong, Thanh Xuan and Nam Tu Liem. 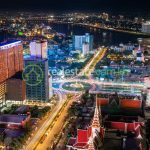 Booyoung Project is the one with 100% korean capitals (Booyoung Vina Co., Ltd as the Investor) with total area of square metter of 43.127 and total capital of USD 171 million. 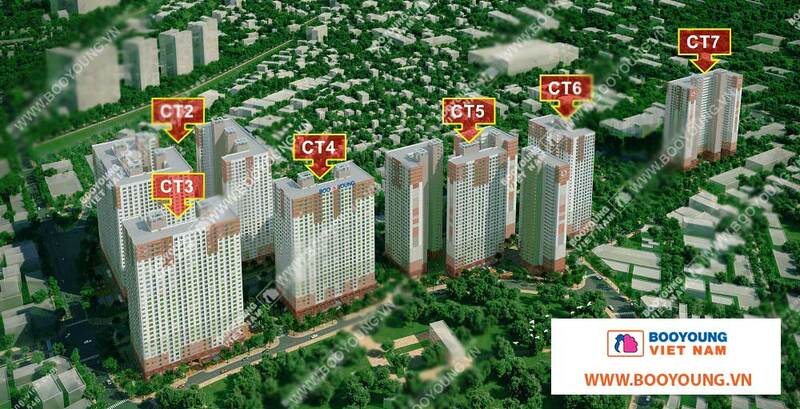 This project includes two types as apartment and premium flat, in which construction area is square metter of 553.683. 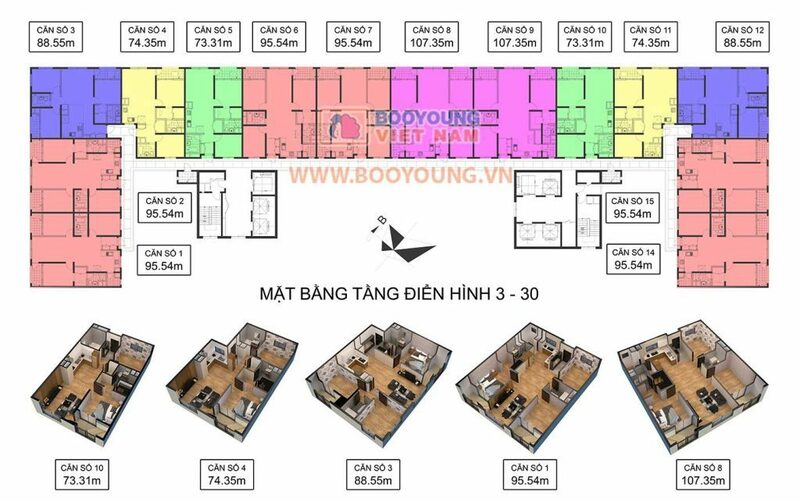 Booyoung Apartment includes 6 blocks that have 5.000 flats and each block will include 30 storeys and 02 base grounds. The average area of each flat is square metter of 100. 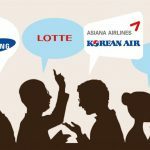 Flats is expected to be sold to Vietnamese and foreigners. 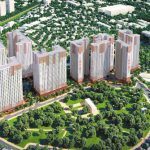 Apart from the construction of apartment in Mo Lao new urban area, Booyoung Vina Co., Ltd is planning to keep in implementing other projects with a big scale such as university, office building or complex-building. 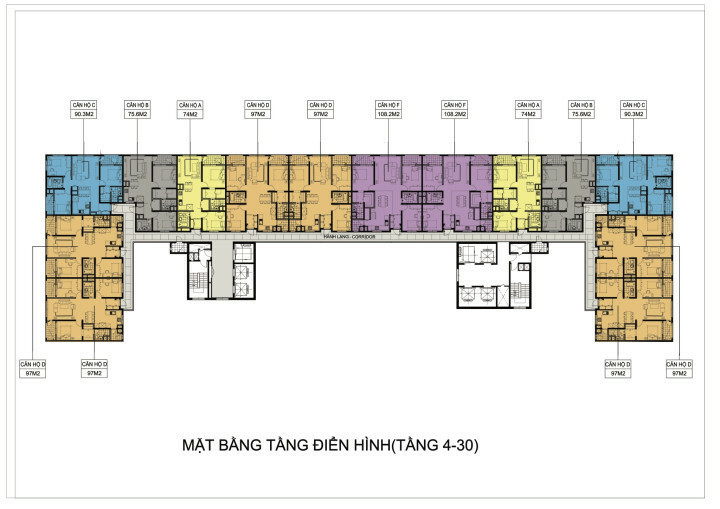 The design of apartment is synchronous and favourable, based on elements as a structural safety, aesthetic and harmony with the urbanizing process of Ha Dong district, and conducted by Korean engineers and architects. 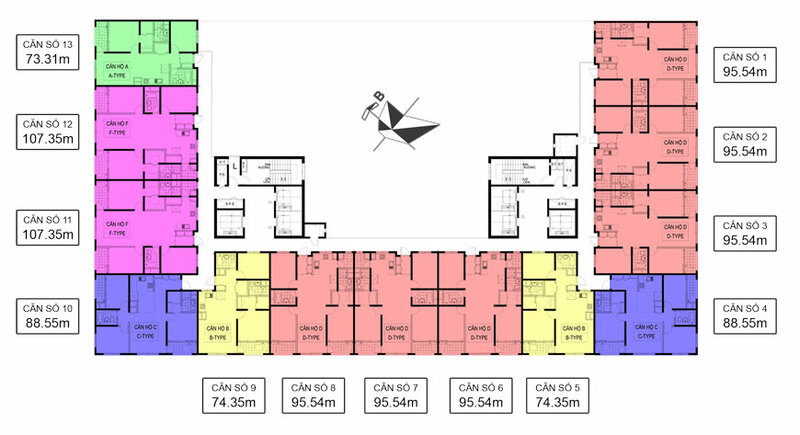 Booyoung Apartment includes 06 blocks having 5.000 flats in turns from CT 02 to CT07 and each block has 30 storeys and 02 base grounds. Flat’s design is synchronous and favourablen for the users and based on elements as the structural safety, the aesthetic and harmony with the urbanizing process of Ha Dong district and Ha Noi. Kindergarten, primary and secondary school. Sport Works with area of hecta 1.6, including a variety of entertainments, meeting the demands of people life. 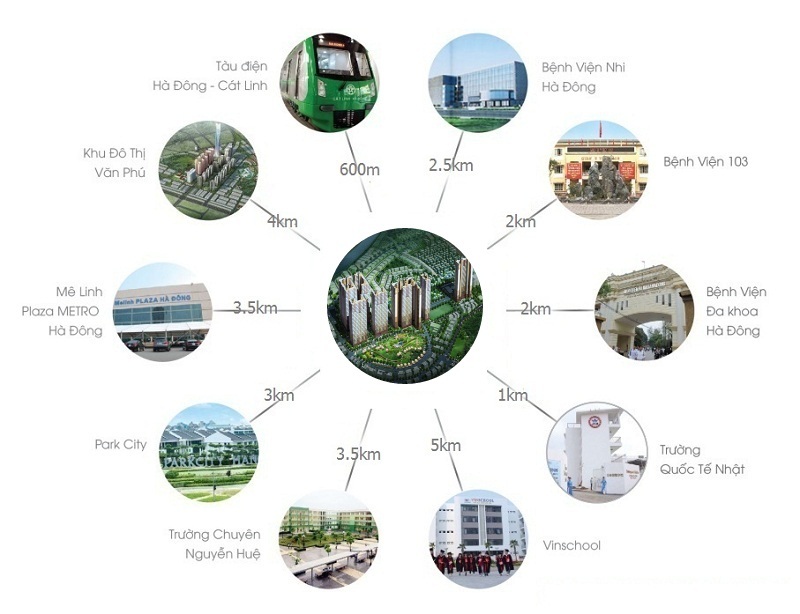 New administrative area with full function such as ward office, police, the unions, the hall and so on. Administrative – commercial – official areas. The headquarter of bodies and units. Green tree area of hecta 6.6. Modern traffic system with the smallest scale of metter 11.5 and the biggest one of meter 36. 15 days: Sign the sale-purchase contract Pay 30% (Including VAT). 07 days after signing the Contract Pay 40% (Including VAT). Hand over (the 3rd quarter/2017) Pay 25% (Including VAT) + VAT of 5% + 2% of warranty fee. Final stage: Hand over a “Pink” book Pay 5% (Excluding VAT).